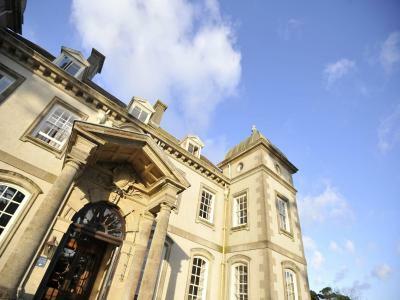 Lock in a great price for Fowey Hall - A Luxury Family Hotel - rated 9 by recent guests. A very enjoyable stay, the staff were friendly and very helpful at all times to even the most smallest of queries. Thank you for making both my husband and I as well as our little ones so welcome. The food was excellent as well as the facilities! Supremely friendly staff and beautiful setting. Very child friendly and very dog friendly. Will deffo return. Never stayed anywhere as accommodating. The breakfast was very good and the accommodation very comfortable. Absolutely beautiful rooms and grounds - it was all stunning! Fantastic food, wonderful views and lovely friendly staff. An excellent & very comfy bed. What a warm touch of a dog blanket on the floor with two pink dog bowls ready for our Rosa. The breakfast food was very varied & plentiful. We were away for dinners so can't comment. Great mix of grandeur and home comforts. Historic and classy. Stunning views! 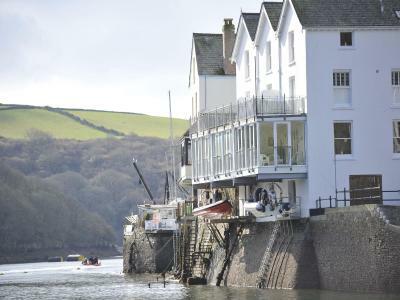 Overlooking Fowey Port and the sea, this luxury hotel with an indulgent spa retreat and fun kids' facilities is a 5-minute walk from the sandy Readymoney Cove. Fowey Hall is a luxury country-house hotel with rich architecture that was inspiration for Toad Hall in 'The Wind in the Willows'. In the grounds are an indoor pool, games, a play area and a big trampoline. Enjoy gourmet cuisine, classic bistro dishes and local oysters and mussels from the hotel's extensive shellfish menu. There are even special menus for children. Four Bears Den has qualified nannies to look after children under 8 years old, while you relax at Aquae Sulis Retreat. 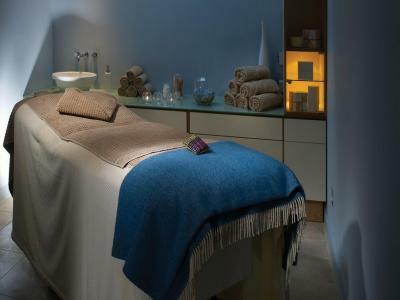 The retreat has 3 treatments rooms and a fabulous outdoor hot tub with amazing sea views. 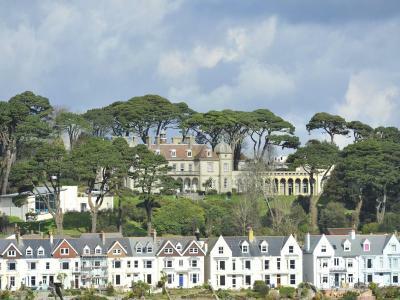 Fowey Hall - A Luxury Family Hotel has been welcoming Booking.com guests since 2 Jun 2009. 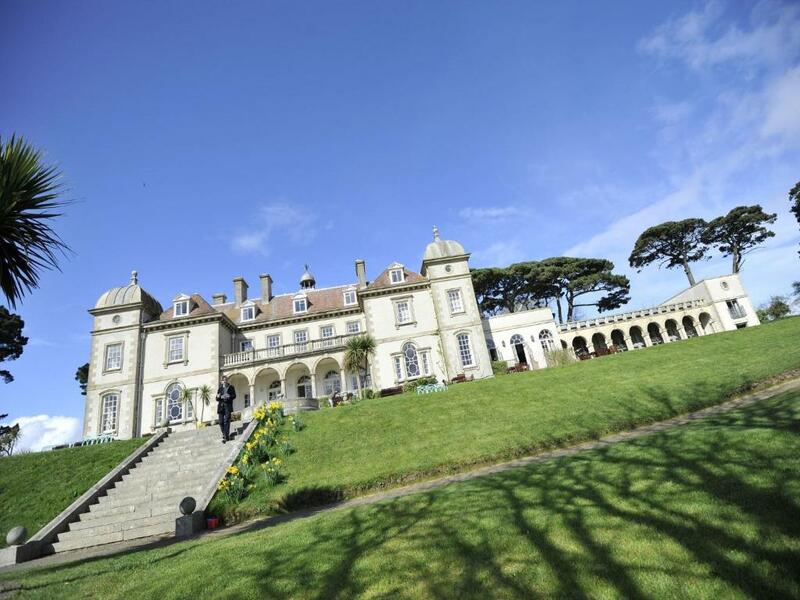 When would you like to stay at Fowey Hall - A Luxury Family Hotel? This room is situated in the courtyard, a one-minute walk from the main hotel building. It contains an en-suite bathroom, TV and DVD player. The Deluxe Double Room is located in the house with views over the garden and towards the estuary. Each room features an en-suite bathroom TV and DVD player. This suite offers 2 separate rooms and a bathroom. It also includes a TV and a DVD player. 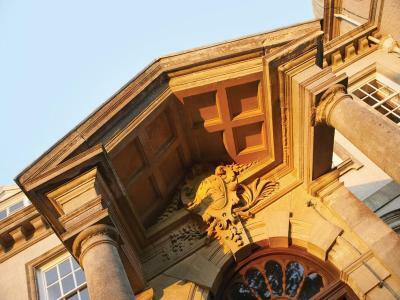 Some suites are situated within the main house and others are in the courtyard, just a minute's walk away. This suite can accommodate a maximum of 4 guests. This family suite features a bedroom, bathroom and separate children's bedroom. All rooms are located in the main house or garden wing, and have views over the garden and towards the estuary. Situated in the main house and offering estuary views, this family room has 2 interconnecting rooms and 2 bathrooms. 2 TV's, a DVD or video player and a mini fridge are features of this room. Fowey Hall, now an impressive luxury family hotel, was originally built as a beautiful Victorian mansion by local resident Charles Hanson. 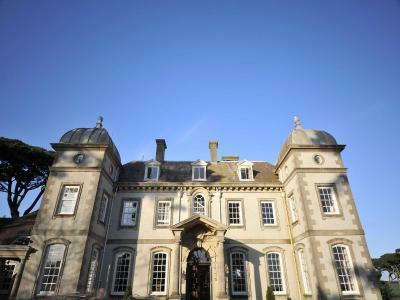 Today, the building retains the unique character of a coastal manor with the relaxed atmosphere of a country house. 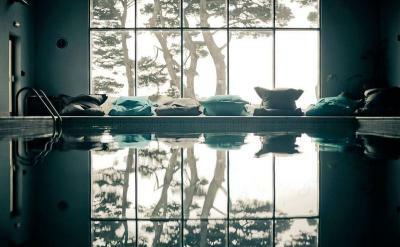 Today, Fowey Hall Hotel represents the best of contemporary, child friendly luxury. To us, this means carefree fun and relaxation in a beautiful setting. In fact, we’ll think of everything so that you can simply enjoy your time together. House rules Fowey Hall - A Luxury Family Hotel takes special requests - add in the next step! Fowey Hall - A Luxury Family Hotel accepts these cards and reserves the right to temporarily hold an amount prior to arrival. Children's meals are not included in the rate. Children stay free of charge for extra beds; however, all meals must be arranged and paid for separately at the hotel. All children between 2 and 16 years stay free of charge when using existing beds, but are charged for all meals taken. Lighting in bathroom could be much better, couldn't work out how to switch the bathroom fan on? Rooms classical style, we prefer modern but the property is listed so our fault not the hotels. Kids pool time is till 6:30 pm, but staff starts cleaning the pool area at 6:10 pm. Everything was bad from the arrival. Room was provided was not in the hotel, but in sable building 3 min walk from the hotel. Ugly outside and inside. Room was full if pet smell. This night cost me 280 pounds and I would never give this hotel 4 star. Even 2 is too much. Be used this my room was facing kind of kindergarten. Whole day was scream of kids. It want what I booked and payed for!!!!! Super friendly, warmest of welcomes and wonderful staff. With teens and a small it’s hard to find the right balance. With a pool, hot tub, zip wire and trampoline plus rope swings and wifi! We were all catered for. Sitting on the terrace with a G&T whilst watching our youngest - all so well thought out. The early bird tea for the youngest was genius and then dinner later with a teen menu as well as a la carte. I was under the impression that we would have a panoramic view over Fowey harbour in luxury setting. What a disappointment! This is an overpriced place for young families with kids. Very mediocre service.